All resellers have customers in contract for mobile services. They want the flexibility of changing suppliers, but not the hassle of changing SIMs in all the devices. The biggest challenge organisations face is bill shock from employees going over their monthly data allowance, in the UK and abroad. They have no visibility of data usage for their SIM estates until it is too late. Finance Directors are keen to save money, however face the challenge of swapping SIM cards in every employee device for a better deal. Jola partners are offering their corporate customers the ability to migrate existing Vodafone and O2 SIMs to Jola packages seamlessly. Our SIMs are managed within Mobile Manager and fixed data pools can be allocated so estates can share data. We also send out data usage alerts so partners can manage usage and add backdate-able bolt-ons as required. Our SIM packages are on 30-day terms, so partners can move them to better deals, when they become available. 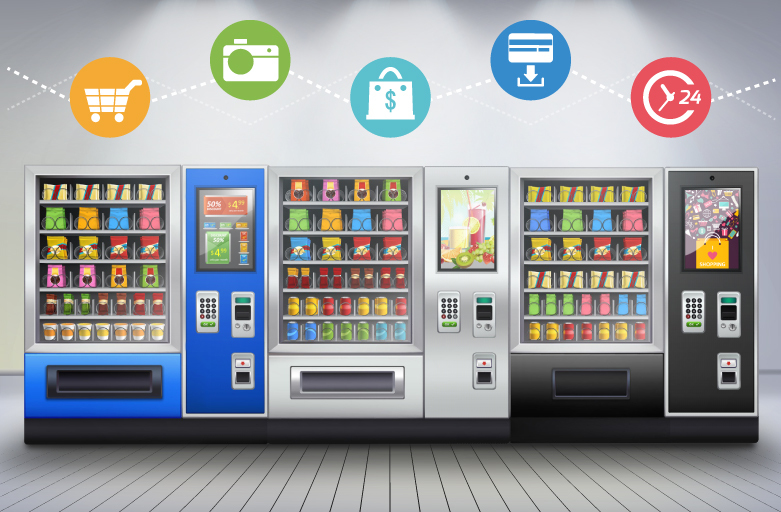 Smart Vending machines are allowing businesses to receive real-time information on sales, stock, turnover and condition, directly from their vending machines in real-time. Vending machines are becoming ever more present and Jola partners are realising the benefits of providing purpose built M2M packages, monitored and managed within Mobile Manager. Businesses choosing smart vending machines are seeing improved margins from real-time stock updates, allowing vendors to refill and fix machines at the most appropriate times. Partners are choosing Jola for mobile data as they offer the widest range of M2M data packages, at the lowest price points with a unique management portal. The Jola portal allows partners to place orders from multiple network operators and multi-network SIMs, manage SIMs, usage and alerts. Private APNs are also available for an additional layer of security. 4G security cameras are increasing in popularity in remote areas where there is no easy access to power or WiFi, with a strong 4G signal. 4G security cameras, also called 4G LTE security cameras, are mobile monitoring cameras that use the 4G LTE network to deliver live viewing and send instant alerts. Mobile data consumption varies, depending on how many times live streaming is viewed and motion detection alarms are received. Wireless 4G cameras are now battery and solar powered so are easy to install and move, inexpensive to buy and are easily scalable. Night vision coverage offers clear images during the night. 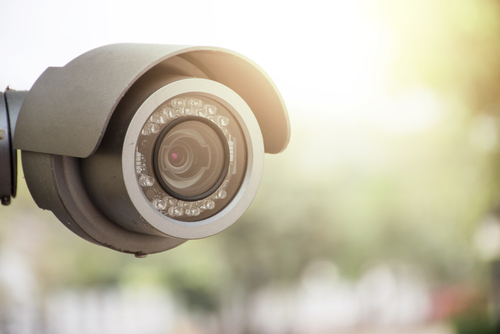 IT and Security specialists are partnering with key suppliers to put together affordable CCTV packages for rural customers on farms and construction sites to monitor livestock and equipment. Jola provides partners with customers in rural areas a wide range of M2M 4G data SIM packages, including cost-effective multi-network roaming packages, controlled within Mobile Manager. Our multi-network SIMs roam to the strongest signal in each area. Our white label management portal allows partners to place orders, manage SIMs, usage and alerts. Data buckets allow partners to price solutions competitively. Private APNs can add an extra layer of security. 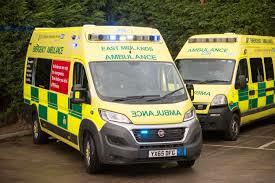 East Midlands Ambulance Service (EMAS) will invest more than £3 million to enhance its Electronic Patient Care Records (ePCR) during the next two years and they are not alone. Ambulance Services across the UK and internationally are being encouraged to ‘go digital’ to improve the care and treatment received by patients and to get the very most out of their budgets. They are turning to MSPs with experience in upgrading software, networks and communications. MSPs who previously worked with the mobile networks directly have found partnering with companies that can offer multi-network services and a management portal, give them so much more control and remove the headache of dealing with multiple carriers and manual requests for changes. Ambulance crews are using tablets containing 4G SIM cards to access online information about medical and traumatic conditions and treatment on the move. They are completing incident forms online and accessing ePCRs and information about healthcare providers and plans. Ambulance crews can electronically send details about the patient to the emergency department including appropriate photographs from the scene of the incident e.g. road traffic collision or electrocardiogram readings, to help doctors determine the extent of injury that may have been sustained. This allows staff in the hospital to prepare and be ready to act when the patient arrives. 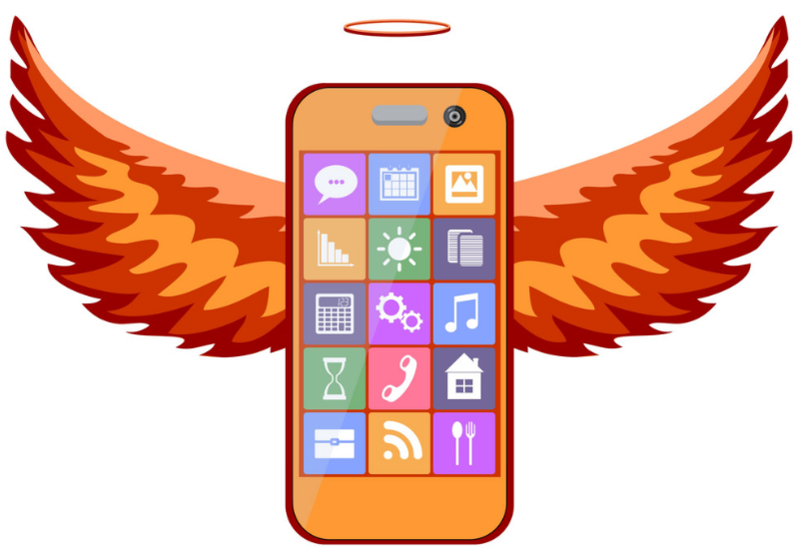 Managing 4G – could there be a better way? 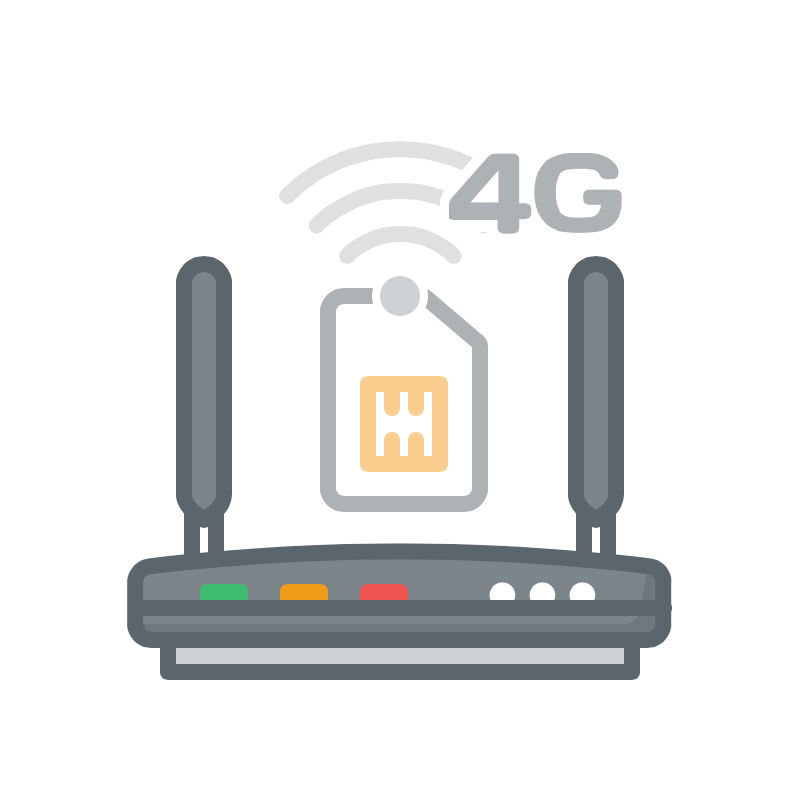 Are you winning clients who need private networks to carry financial transactions over IP with 4G back-up? Have you ever struggled with the 4G element? Do you manage multiple in-country suppliers, with multiple manual ordering processes? Do you ever get frustrated with the lack of visibility across your customers’ SIM estates? Would you benefit from direct control over the SIM assets and the ability to aggregate data across countries? Jola provides a range of data-only SIM packages including multi-network roaming SIMs with pooled data options. Partners only need to contract with one supplier. They have access to an automated management portal and complete visibility and control over their entire SIM estate. They don’t need to survey each site to establish the best signal. Our multi-network SIMs connect to the strongest available signal in the EU. Having all the networks isolates issues to the device rather than the network. Partners are able to order new SIMs and pools, add SIMs to pools, set up alerts and monitor the pool. If any site fails, they have a data pool to draw from and a buffer. They can even set up and manage private APNs. We partner with some of the world’s largest MSPs, managing private networks for blue chip companies globally. We position ourselves as a viable alternative to partnering with multiple in-country mobile network operators. M2M (Machine to Machine) is how machines use a network to connect to each other, without the need for human intervention. M2M involves connecting devices to the cloud, managing devices and collecting data. M2M is about connecting and communicating with a machine that can send and receive data such as a device or sensor. 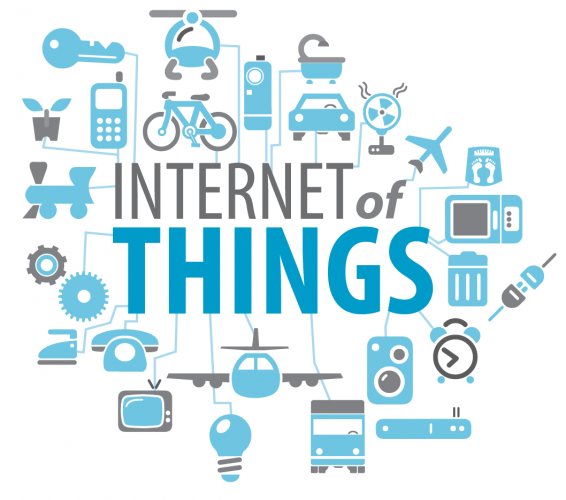 IoT is the network of connected devices. Things connecting with systems, people and applications. Simply put M2M provides the connectivity that offers capability to IoT. How much is this market worth? Forbes estimate that the global IoT market will be worth £352bn by the end of 2020. 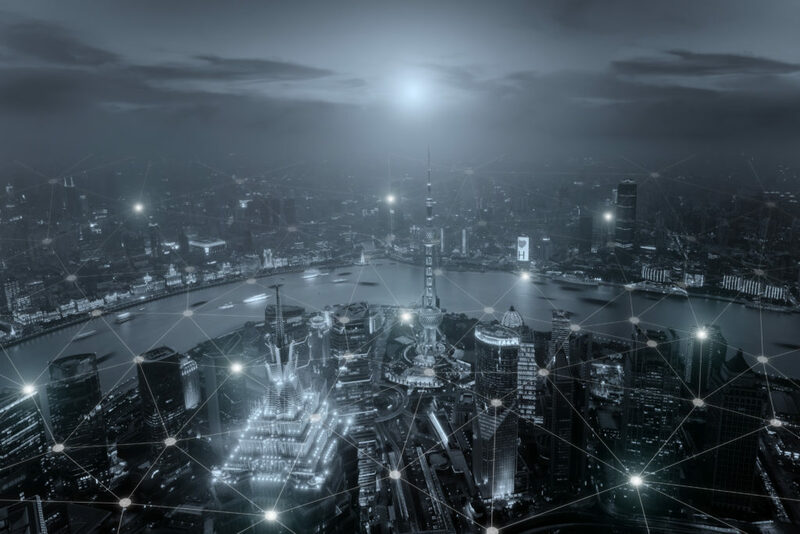 According to GrowthEnabler & Markets and Markets analysis, the global IoT market share will be dominated by three sub-sectors; Smart Cities (26%), Industrial IoT (24%) and Connected Health (20%). Followed by Smart Homes (14%), Connected Cars (7%), Smart Utilities (4%) and Wearables (3%). How does this growth affect MSPs? The potential for new recurring revenue is significant. Experienced providers, set up to manage complex solutions, have the opportunity to establish themselves as M2M/IoT authorities, winning multi-national opportunities from within their existing base and from competitors. As solutions go live, data needs to be collected and analysed in meaningful ways to the business. Many will use third parties for systems and data analytics to interpret data, to be used to process changes and launch new products and services. Security is a major concern for many MSPs, particularly when processing sensitive data such as financial transactions. MSPs who already deliver managed security services, or can partner with third party data security companies, will have an advantage. 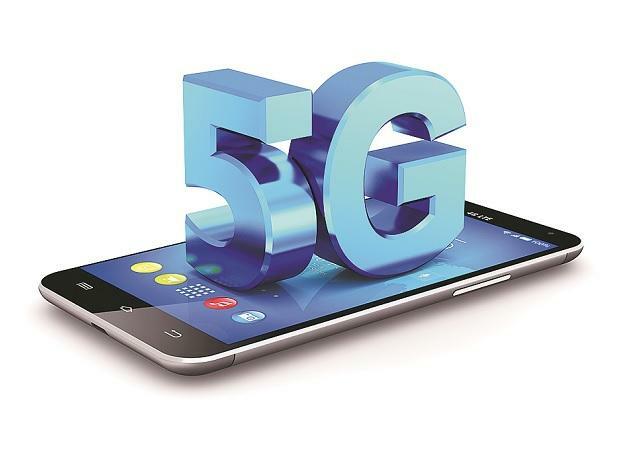 5G is Fifth Generation Mobile Networks. It is set to be much faster than 4G and could open up new uses for mobile data, creating an exciting new opportunity for the channel. In the UK, 5G is due to start rolling out in 2020, however we may not see widespread 5G until 2022. 5G is set to be as much as 100 times faster than 4G. We can expect to see speeds in excess of 1Gb/s with many estimating speeds of 10Gb/s. With lower latency, users will see little or no delay, which creates opportunities in industries, such as the car industry, who require no latency to connect their devices. Because it is set to be such a revolutionary technology, it is likely to be used to create services and applications we haven’t yet imagined, capturing the interest of the channel. With greater capacity, many high-demand applications can be managed simultaneously. This should provide a fast, stable connection in any device, in any location. 5G will support a wide range of services from HD video streaming, to monitoring devices in every industry. 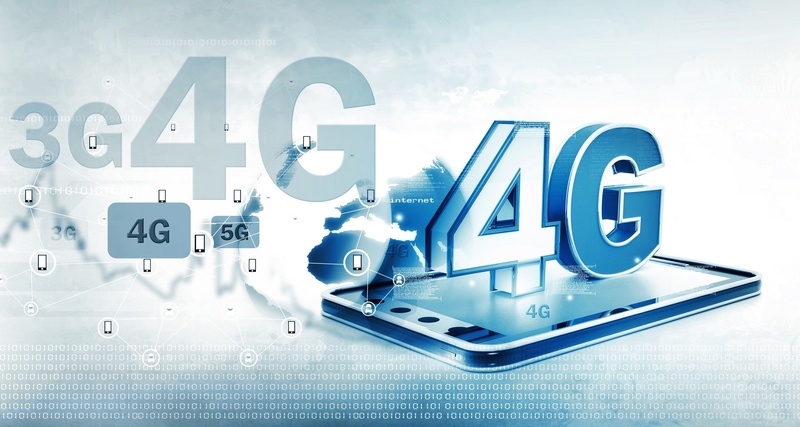 In the channel we hear a lot of noise about IoT and struggle to see how we will ever make money from smart fridges and electric autonomous vehicles yet are seeing mobile data opportunities for 4G. Blue light services are rolling out SIMs in push-to-talk radios. Couriers are using data SIMs in PDAs. Hauliers are using SIMs in CCTV cameras and security and tracking devices. Companies in both the public and the private sector are using data SIMs in CCTV cameras. Supermarkets are using 4G as a back-up solution and to power POS kiosks and digital bill boards etc.